Our story…simple. 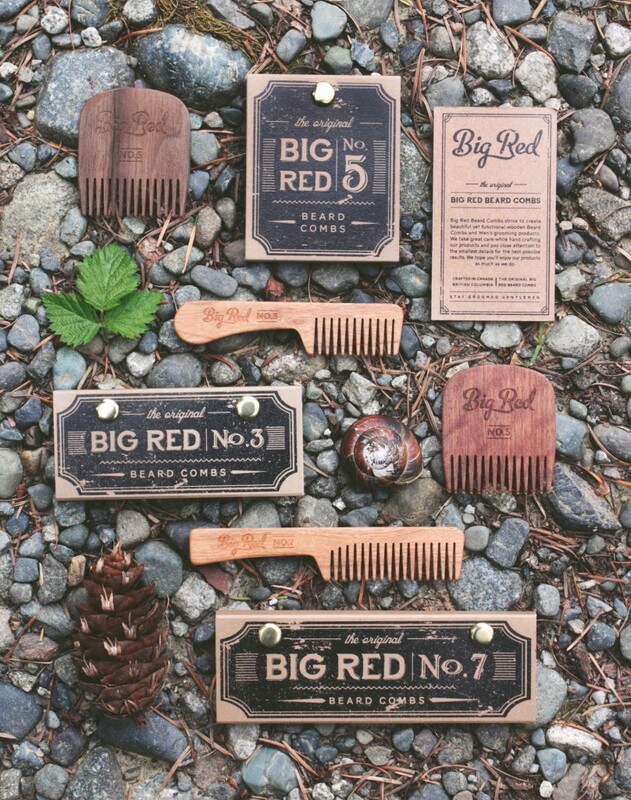 Big Red Beard Combs have come to be by simple necessity. I needed a better beard comb. I started out with a simple plastic comb, as I’m sure many do. While it worked, it lacked any type of warmth or character and produced annoying static. Coming from a craftsman background of furniture making, crafting the combs from wood was a natural start. I cut the original comb from a single piece of wood. Our design and marketing is taken care of by the missus, Keri Brunskill. With her background in illustration and graphic design, she’s behind Big Red Beard Comb’s image. Shoot us an email and have a chat with her, I’ll be down in the shop working on crafting combs to keep you looking your best. Stay groomed gentlemen.